The local TV channel for York has been allowed to amend its local programme commitments, just weeks after launching. That's York, which launched in June, has been given Ofcom approval to reduce its weekly quota of local first-run programming to 7 hours a week and reduce its commitment to to repeat local content to zero. The number of hours of local content in prime-time (18:00-22:30) has been halved from 3.5 hours a week to 1.25 hours, according to Ofcom data, but That's York has committed to using this time for news and current affairs on weekdays. That's York had launched with an initial commitment to show 3.75 hours of local repeats and 7.25 hours of first-run content each week. Ofcom has also granted headline changes to the channel's programme commitments, including the removal of the pledge to "increase the sense of community pride" and to "provide an opportunity for local providers". In approving the changes, Ofcom noted that the "proposed reduction in overall local programming is relatively modest, and that within this there would be only very minor reductions in first-run local programming and local news and current affairs programming... While there is a relatively significant reduction in local programming in peak-time and a reduction in the amount of local news and current affairs programming broadcast at weekends, these reductions will be counterbalanced by the small overall reductions referred to above, and in the case of the latter specifically the addition of a new commitment to local news and current affairs at peak-times." 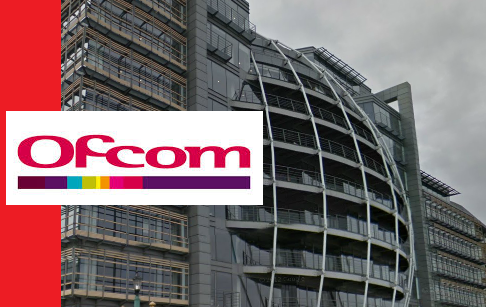 But Ofcom warned that it wouldn't consider any further reductions: the regulator has confirmed it is unlikely to consider less than seven hours in total per week of broadcast news to be too burdensome for even the smallest local TV service.